Aberdeen's Rosemount area is fantastic because it is so central but with the added benefit of just being that little bit more tranquil. With hotels, apartments and plenty of bed & breakfasts to choose from we are sure you will enjoy your stay in Rosemount! 10 minutes walking distance from the centre of town with plenty of facilities and amenities. Since 1979 Skene House hotel suites have offered the unique combination of luxury serviced apartments with hotel services. 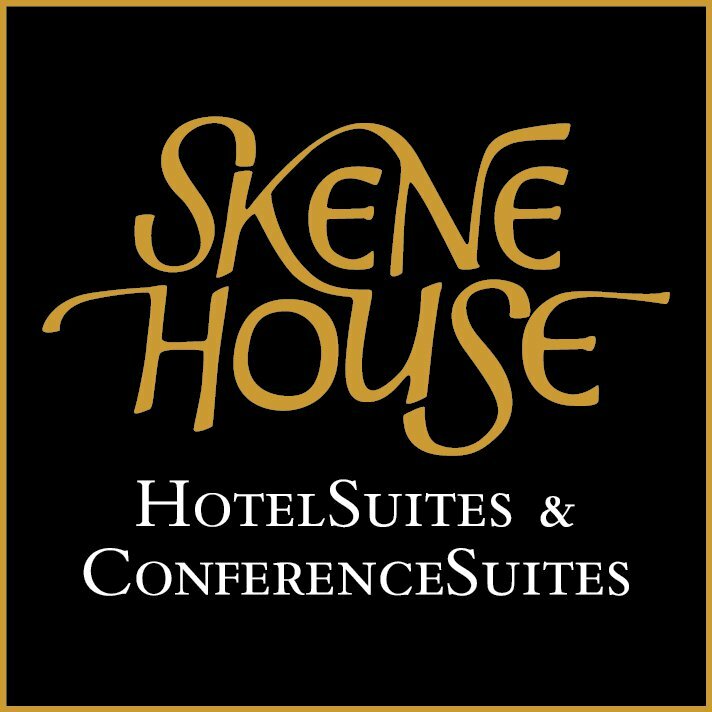 Charles Skene’s aim, when he launched Skene House, was to provide a better alternative to hotel accommodation for the many families and individuals who were relocating to Aberdeen during the oil boom that hit the North East of Scotland in the 1970s. 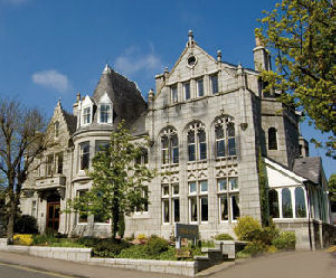 The Atholl Hotel is at the top of Rosemount and has been offering a friendly and professional service. Over 34 en-suite bedrooms and 2 conference rooms, the Atholl Hotel is well deserved of its four star award from Visit Scotland. The hotel also offers the best business facilities with free broadband internet access in all its bedrooms and function rooms. A large car park in the back with spaces for up to 60 cars.